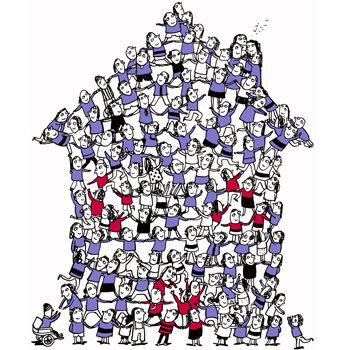 For more than 40 years, we have specialised in creating vibrant and viable social and affordable housing communities. We offer a range of integrated services for housing associations, local authorities and contractors. These can be commissioned individually or as part of an all-inclusive consultancy service. Churchill Hui was founded in 1973 and as our business has grown, so has our reputation. We are recognised as a leader and innovator in social and affordable housing, unmatched in providing an all-inclusive resource for housing associations, local authorities and contractors throughout the UK. Today, we are at the forefront of creating sustainable homes and communities. Our guiding principle is to enhance the lifestyles of those who reside within them, while also providing an optimum solution for our clients. Our success is best measured by the clients we work for and the scope and diversity of projects we have successfully completed. But it is our core values and visionary perspective that defines us and sets us apart from our competitors.